Save time and money repairing damaged threads. 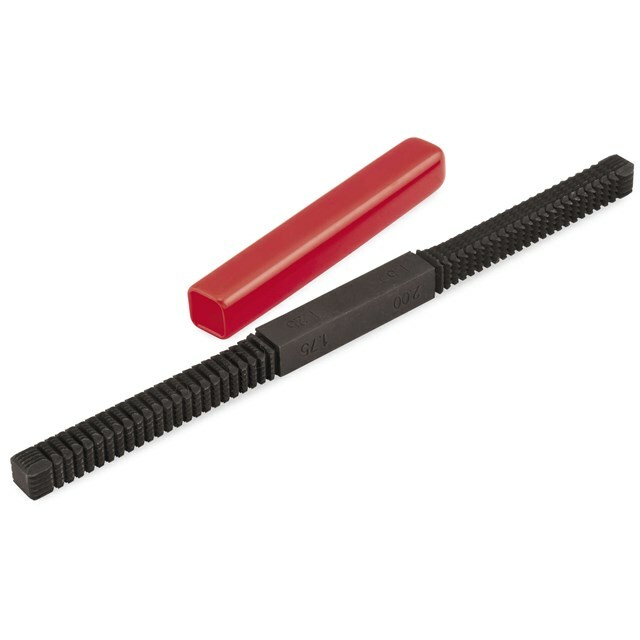 A must-have for every tool box at home or at the track, the BikeMaster® 8-in-1 Thread Repair File restores both right- and left-handed external threads easily. It features durable, fast-cutting teeth and a removable vinyl handle.